Freebie alert! 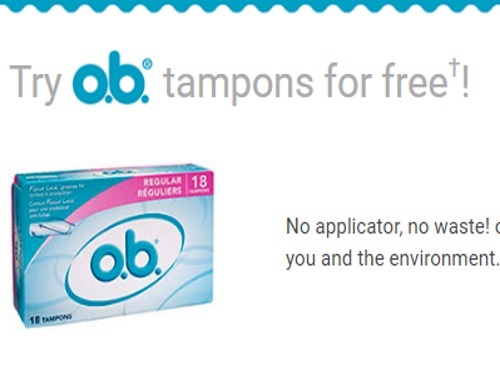 OB is offering Free samples of their tampons! Sign up at the link below to get a Free full-sized 18 count box of OB tampons! Offer is available for a limited time, while quantities last. Limit 1 per household.